Barbados has ratified the Protocol Amending the Revised Treaty of Chaguaramas to incorporate the Council for National Security and Law Enforcement (CONSLE) as an Organ of the Community, and the CARICOM Implementation Agency for Crime and Security (IMPACS) as an Institution of the Community. 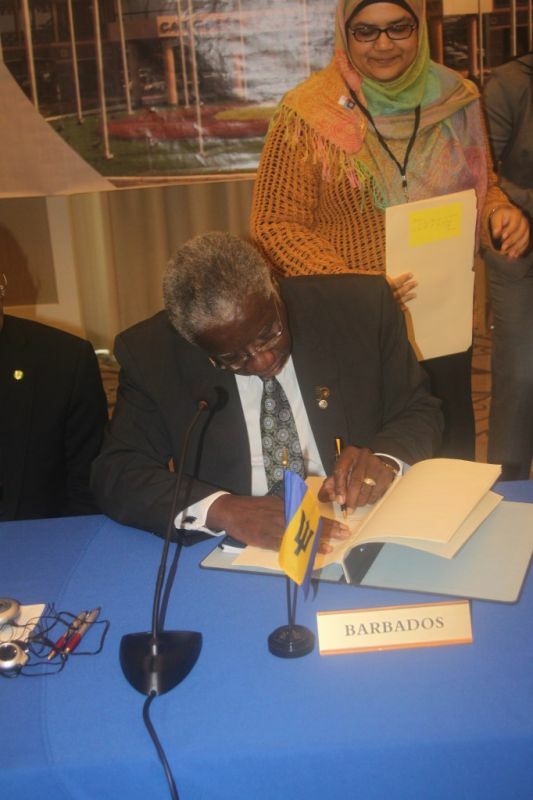 Prime Minister Freundel Stuart signed the Protocol and deposited the Instrument of Ratification on behalf of the Government of Barbados during the first business session of the 28th Inter-sessional Meeting of the Conference of the Heads of Government of CARICOM in Guyana on Thursday. Following the signing ceremony, Prime Minister Stuart told the Barbados Government Information Service that ratifying the Protocol was a symbol of the country’s commitment to ensuring the security of the region. “Regional security is more than a matter of crime; it is also an issue of development. Without the proper strategies to combat and eliminate threats to our security, we run the risk of undermining any gains we have made in developing our respective countries,” Mr. Stuart stated. 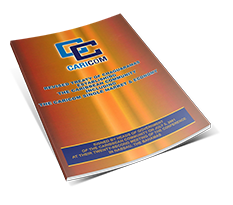 The Council for National Security and Law Enforcement comprises Ministers designated by the CARICOM Member States. Under Article 17a of the Revised Treaty, it is responsible for promoting the development and implementation of a common regional security strategy to complement the national security strategies of Members of the Community. Its mandate also includes giving policy and overall directions concerning the activities and programmes of IMPACS; and establishing and promoting initiatives to combat and eliminate threats to national and regional security. The Protocol was adopted by the Conference of Heads of Government of CARICOM and opened for signature at its Twenty-Seventh Inter-sessional Meeting in Belize in February 2016. It was signed at that meeting by the Prime Ministers of Dominica, Grenada and St Vincent and the Grenadines. 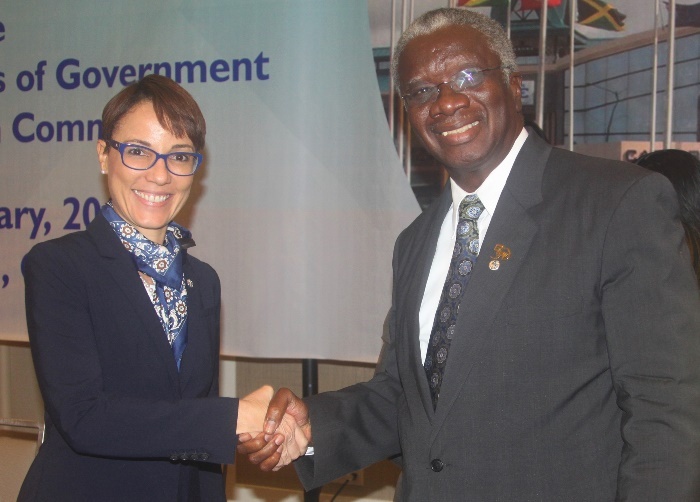 In addition, during the first business session, Jamaica’s Minister of Foreign Affairs and Foreign Trade, Senator Kamina Johnson Smith, initialed the Amendment to Annex III of the Agreement Establishing the CARICOM Development Fund, and deposited its Instrument of Ratification to the Amendment.